The focus of this article shifted and broadened as a result of the events that have followed the commencement of polling in India. Indians started voting in the world’s biggest ever election on Monday, April 7, 2014 and will continue to do so in nine phases till May 12. It’s been argued that 2014 will be the biggest year in the history of democracy, with more people than ever before going to the polls to decide their own fate. We’ll have a new Lok Sabha and a new leader. India’s polls have brought nationwide “wits” to the fore. Indian “wise” guy Cyrus Broacha’s The Election That Wasn’t (an election special spinoff of his comedy series The Week That Wasn’t) has me howling at the hilarity that’s election time. The Hindu’s cartoonists have seemingly endless material to mock, two that caught my attention was Surendra’s cartoon when the common man at the release of a party’s “fat” manifesto requests him to just keep a one-page promise – to keep promises of in that party’s last manifesto! The more recent one shows the common man listening to the charge and the counter-charge of party spokespersons/campaigners before walking away making the statement that the charge anyways will be paid by him! These are but a few the social media and the internet is flooded with many more memes. The meme that’s stayed with me is the picture of the three prime ministerial candidates – Arvind Kejriwal of the Aam Admi (meaning: Common Man in Hindi) Party, Rahul Gandhi the scion of Congress, and Narendra Modi of the BJP with the hilarious subtitles – Regular (another meaning of Aam and what Kejriwal stands for), Italic (referring to Rahul Gandhi’s Italian roots), and Bold (for Modi’s pungent and distinct rhetoric and presence) under each of their pictures respectively. Social media will play a crucial role in swinging the 100 million-odd first time voters as its never done before in India. And keeping in mind the mobile revolution that’s gotten the cell phone into the hands of a vast majority of Indians, pre-recorded calls from party leaders soliciting votes is another new feature of this national election ... which to me is just that little bit creepy! I have been watching the final season of the old Aaron Sorkin series The West Wing on FX after giving a couple of seasons a miss and have been deeply appreciative of the timing. This final season deals with the presidential campaigns and watching the fake presidential debate touching on themes relevant seven years ago in the U.S. and the world-over even now especially at the time of the Indian elections makes me feel all virtuous as I watch a fictional programme on politics and international relations because I’m picking up “gyan” (knowledge) on issues affecting real life in India today! Ø 930,000 polling stations are being set up around the country, with 11 million personnel. Ø In the state of UP alone, the election for its 80 Lok Sabha seats will cost 3.7 billion rupees, or $61.5 million, according to a New York Times report. No wonder it’s a poll of criminals and crorepatis (multi-millionaires)! Ø 62% of the people polled in a recent survey felt that they didn’t care if their rep had a rap-sheet as long as s/he did the job efficiently and brought development, opportunity, and prosperity to his/her constituency! Thus the development agenda is in the forefront well ahead of corruption – read what you will from that! Ø In 2013, a record 35% of Indians polled felt that the national economy was getting worse, according to Gallup, and Pew reports that 89% of people felt that rising prices were a "very big problem." When Indira Gandhi was swept back to power in the 1980 election, her rallying issue was the price of the onion, and when she won, people called it "the Onion election." Within two years of her election, rising onion prices caused her own political crisis. AAP party-workers soon followed by other parties opened onion stall offering cheaper rate during the Delhi local elections in late-2013 that saw its leader form the government. A definite harbinger of change!!! Ø For more than 100 million people, it's their first chance to vote. 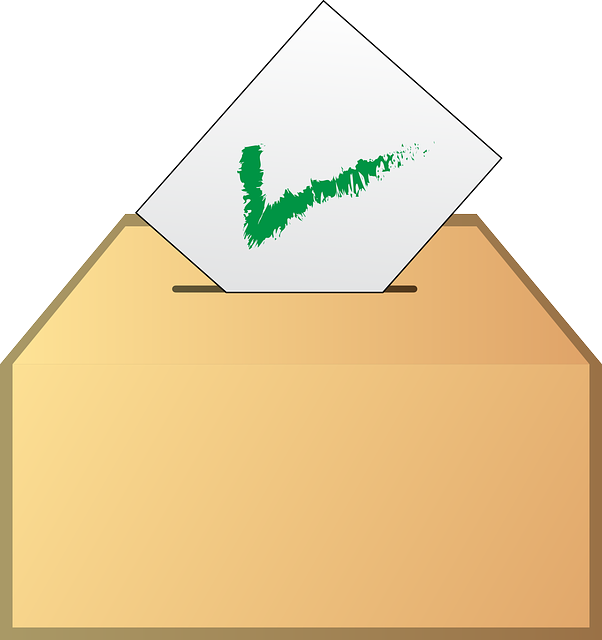 Ø This election will be the first to allow non-resident Indians (NRIs) to vote (though they will still have to travel to India to vote), and voters will be allowed to answer "none of the above." Ø Women-Men ratio in voter turnout: exception in the long list of states favouring women voters is BJP leader Narendra Modi's home state of Gujarat. In the 2012 assembly polls in Gujarat, 69.50% women voters used their franchise as compared to about 73% men. In the same league fall India's most developed states of Kerala, Karnataka and Assam. With such phenomenal numbers and varied themes in play its no-wonder that the election itself has become a tourist attraction. The NRIs arriving in droves to campaign and vote seem to bringing along friends for a ringside view the election “tamasha” (drama) and the tourists already in the country are taking the chance to get an once-in-a-lifetime view of a democracy juggernaut at work. Kudos to the spirit of enterprise and innovation on the part of tour operators and guides, copywriters, and network executives who all stand to benefit from the colourful confusion that is Indian elections along with the winning parties!